Great opportunity to connect with people on the softball field. Fanz are welcome. Tuesday evenings. 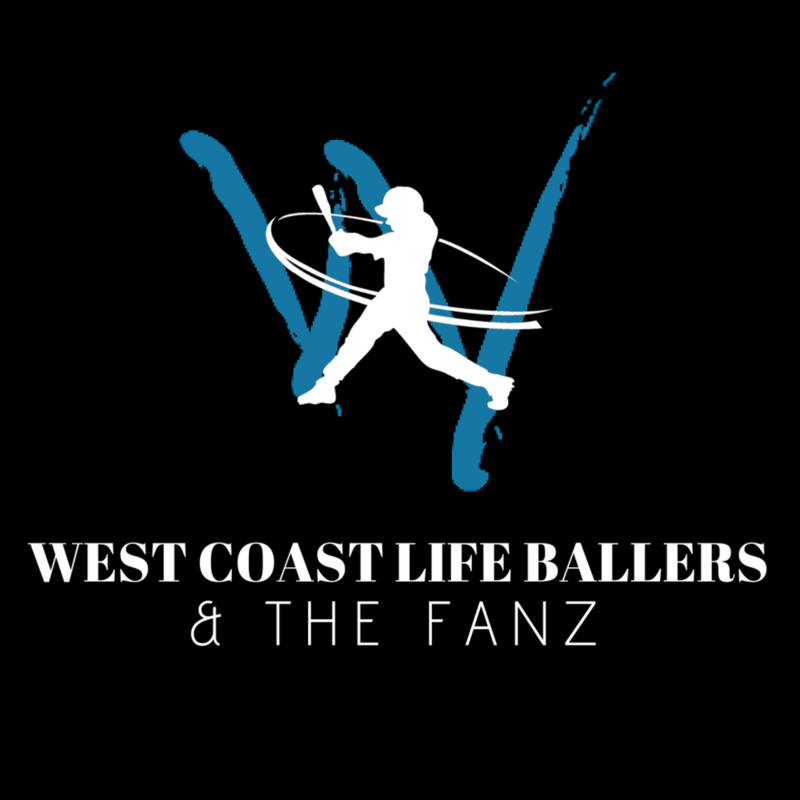 Watch the West Coast Ballers take on local teams. Have a great time of fun and fellowship.